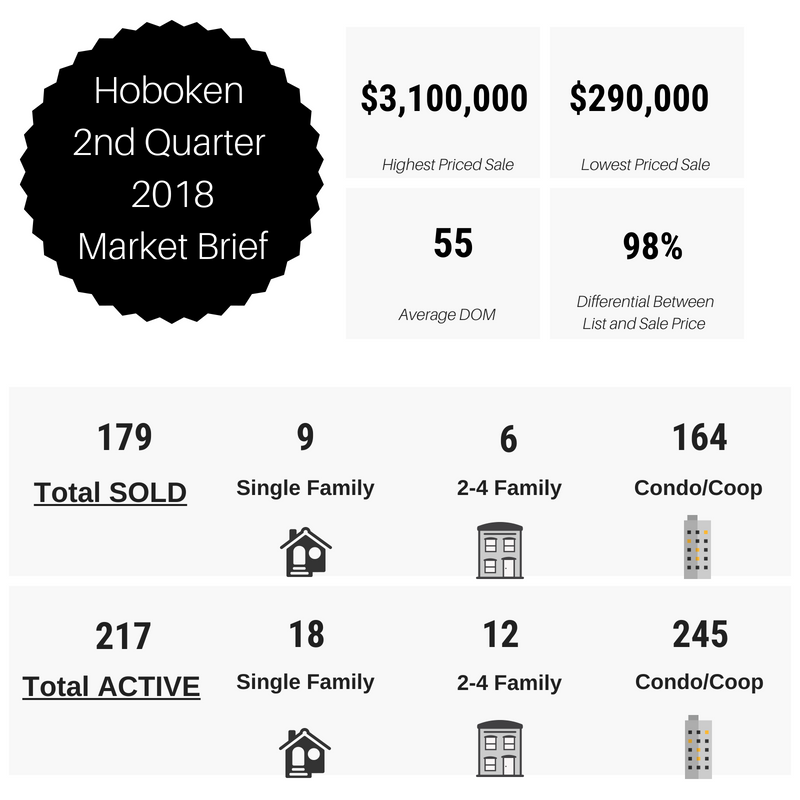 Hudson County real estate sales continue to grow. Sales revenue this quarter has strengthened, resulting in a 21% increase since Q1. Volume of transactions sold has increased by 23%, resulting in an overall stronger market. Average sale price and median sale price steadily rose 15% each, with inventory numbers showing an increase of 14%. 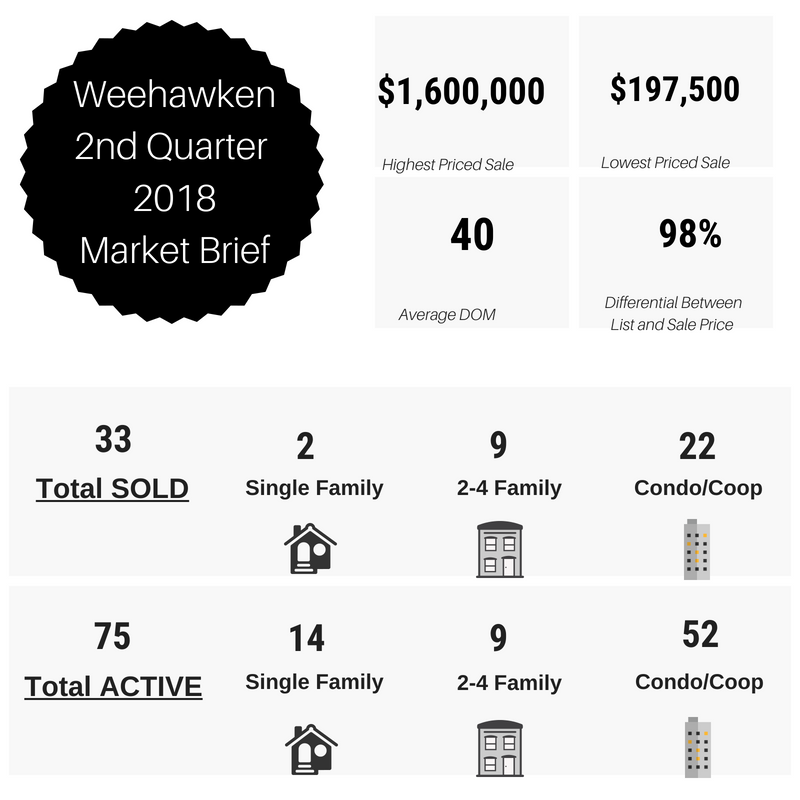 With these positive numbers, we can expect growth all-around into Q3. What does this mean for you, thoug? Sellers – take into account the rise of interest rates and increase in inventory we are experiencing. If you have considered selling, list today before these market changes work against you. Buyers – take advantage of the increase in inventory and purchase a home before the interest rates rise even more! Stay up to date with the Hudson County real estate market with our market brief. For additional details or a market analysis of your home, please contact us at christine@vuerealtygroup.com and kathleen@vuerealtygroup.com. It’s important to know what your home is worth.